You’ll never hear the phrase “Wow! 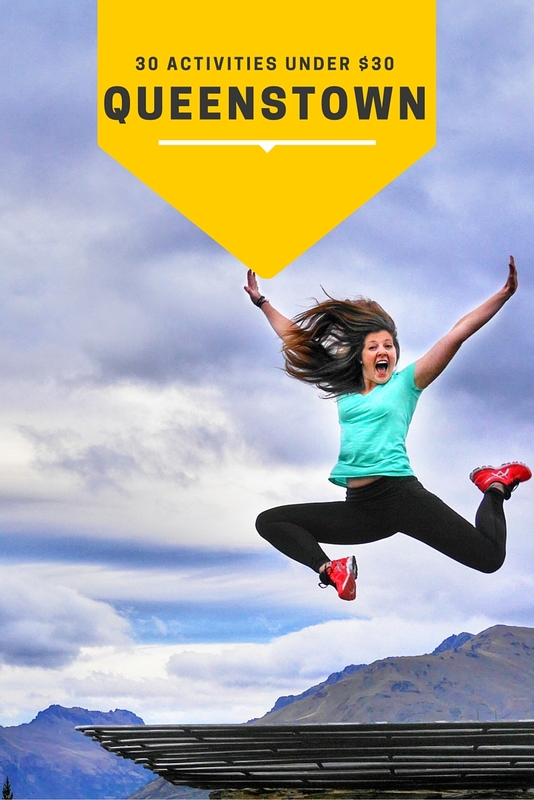 Queenstown is just SO CHEAP!” ever. In fact, it’s one of the more expensive places I’ve traveled. It’s a hot tourist destination and mecca for adventure junkies willing to pay a pretty penny to get their adrenaline fix. But is it possible to visit Queenstown on a budget? 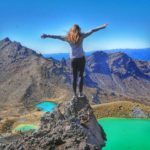 After living and working in the adrenaline capital of the world for 7 months, I’ve found some fun things to do in Queenstown that are cheap or free. 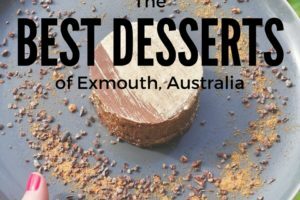 On my 29th birthday, I shared the 29 best things to do in Dallas… and so, with my 30th just around the corner, I give you 30+ things to do under $30 in Queenstown, New Zealand! 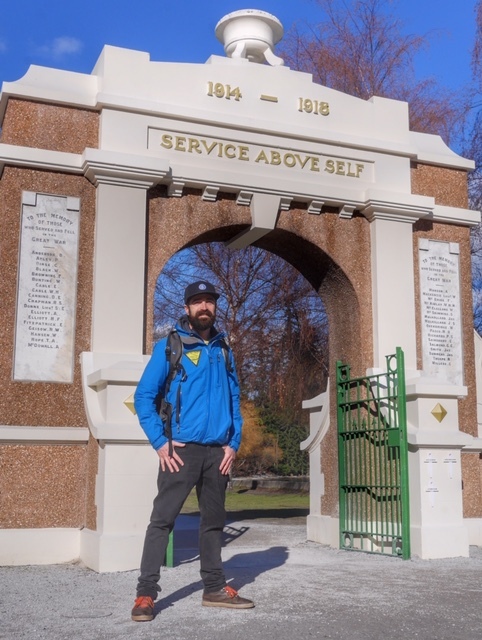 Join the Free Walking Tour Queenstown for the inside scoop on this beautiful place from a Queenstown-native. Learn the story of Lake Wakatipu and find out who’s depicted in the statue with the sheep. 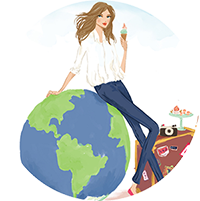 Plus… enjoy a free cookie and a beer tasting along the way! The education and entertainment is worth far more than the free price tag… so tip your guide accordingly! Every Sunday from 8:30-9:30am, Lululemon offers a free, in-store workout class. Sunday Sweat with Lululemon classes vary by the month, so check their calendar in the shop. If the movie theater is too mainstream for you, check out the Guerilla Drive-In and watch a movie in the most unlikely of places. Technically, this is by donation, so not quite free. 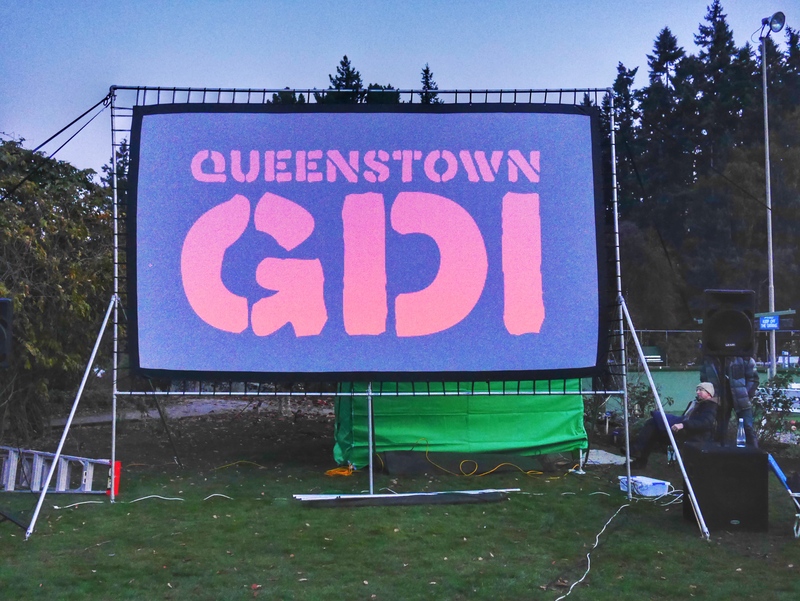 Join the revolution by signing up here to find out when and where these pop-up movie nights are happening around Queenstown. 4. Go for a hike! 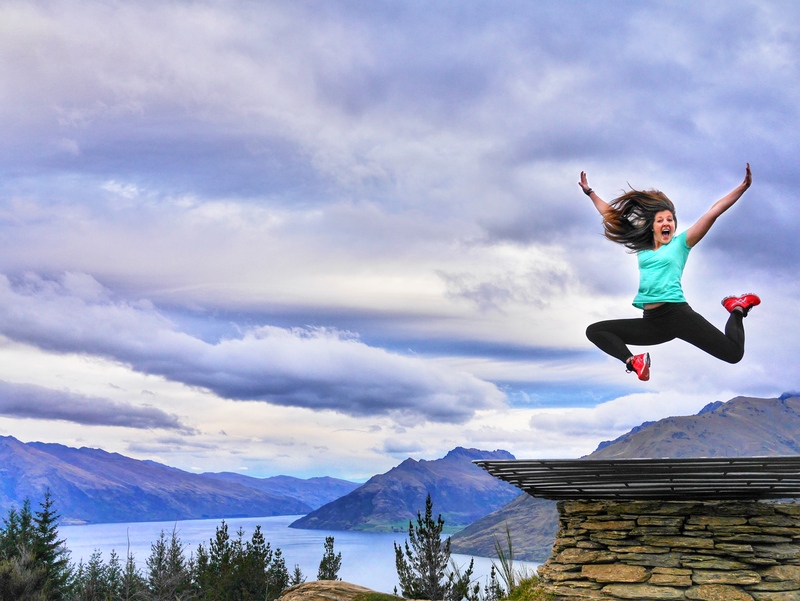 There are plenty of walks around Queenstown, but the most popular are Queenstown Hill, the Tiki Trail and Ben Lomond. When you get to the top of Queenstown Hill, be sure to make a wish while sitting in the basket of dreams! 5. Feed the birds and watch the sunset from the beach. You never know what you might see on the boardwalk. Catch a street performance (also a donation-based activity) to see knives being juggled, tightropes being walked or a 100-year-old piano being played with 100% player-composed pieces. Take a drive to Moke Lake or Lake Hayes for a chance to see the Aurora Australis. This website is run by volunteers who monitor solar activity– sign up for alerts to find out the best time to see the Southern Lights. 8. Stroll through the Queenstown Botanical Gardens. 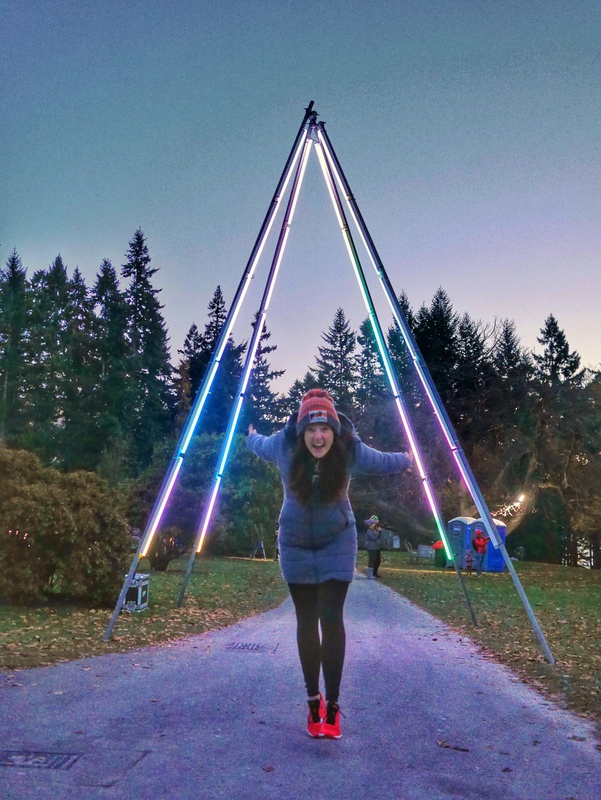 The first trees in the garden were planted in 1866, and today, this gorgeous park is home to many year-round activities and yearly festivals, like LUMA, held in the gardens over the Queen’s birthday weekend. 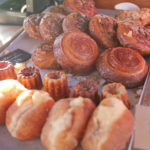 Looking for a little culture? 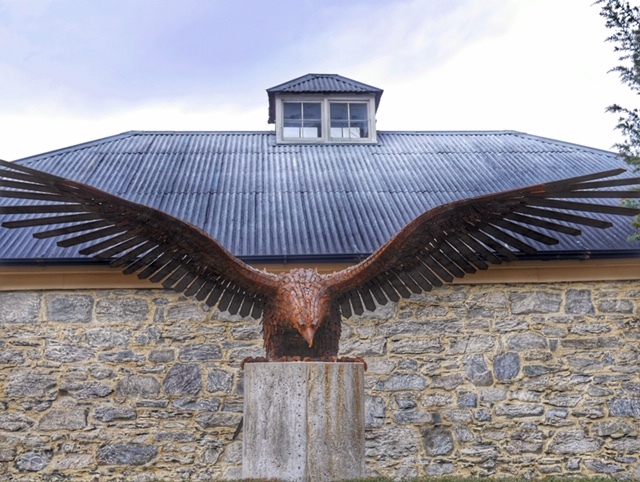 Check out one of Queenstown’s art galleries. The Ivy Box, Artbay Gallery, Central Art Gallery, Milford Gallery and Queenstown Art Centre are a few places to start. 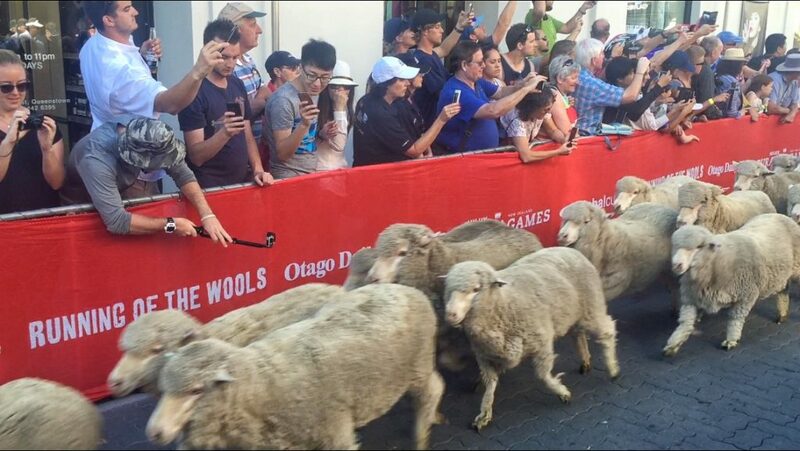 From the Rural Games, where you can try your hand at speed milking and speed gold panning, to the Running of the Wools and LUMA to Winter Fest, Queenstown is home to loads of unique free festivals. Rent a frisbee from Small Planet for $5 and head over to the Botanical Gardens to play an 18-hole game of disc golf. 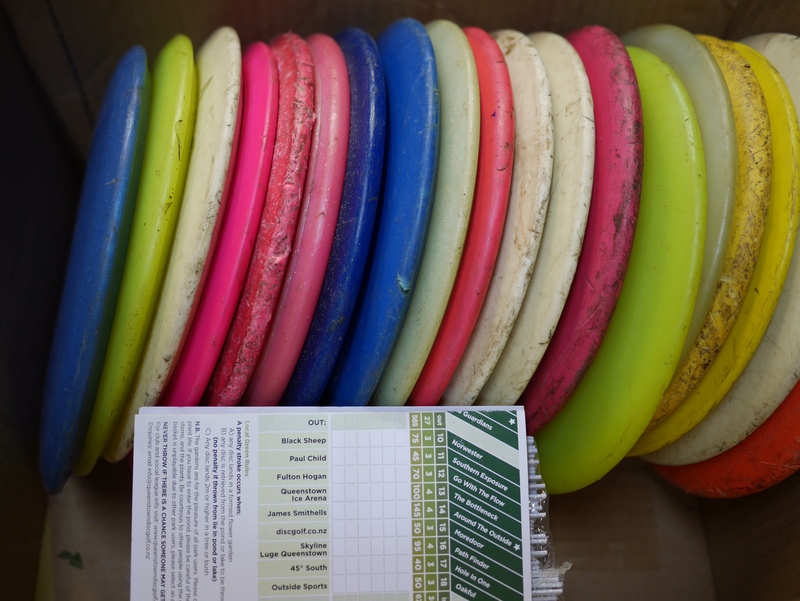 Small Planet is locally owned and their team is passionate about disc golf, so you’re sure to find high quality discs here! Note: Small Planet requires a $20 deposit, but you’ll get a $15 refund with the return of the disc, so don’t lose it in the lake! 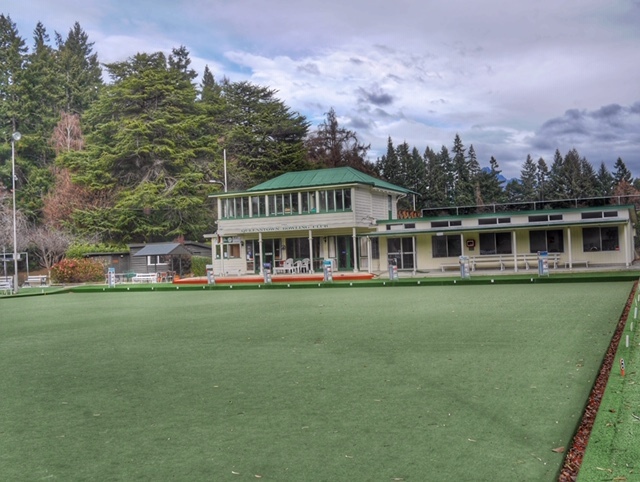 Try your hand at lawn bowls in the Queenstown Botanical Gardens. An all-day shoe and bowl rental is only $10. 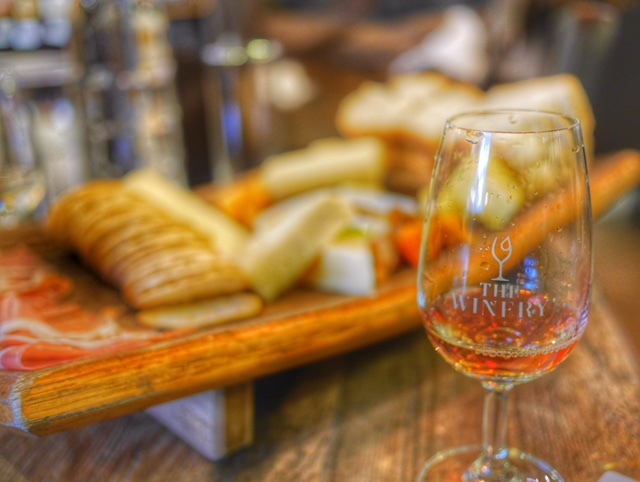 Wine tasting at The Winery can be as cheap as $2… but it’s easy to rack up a substantial bill if you’re not careful. The Winery is a great way to try fancy wines for just a few dollars. And if whiskey’s more your style… they’ve got you covered there, too! Ever wondered what’s lurking beneath the surface of Lake Wakatipu? Visit the Queenstown Underwater Observatory to get up close and personal with the diving ducks, eels and giant trout. 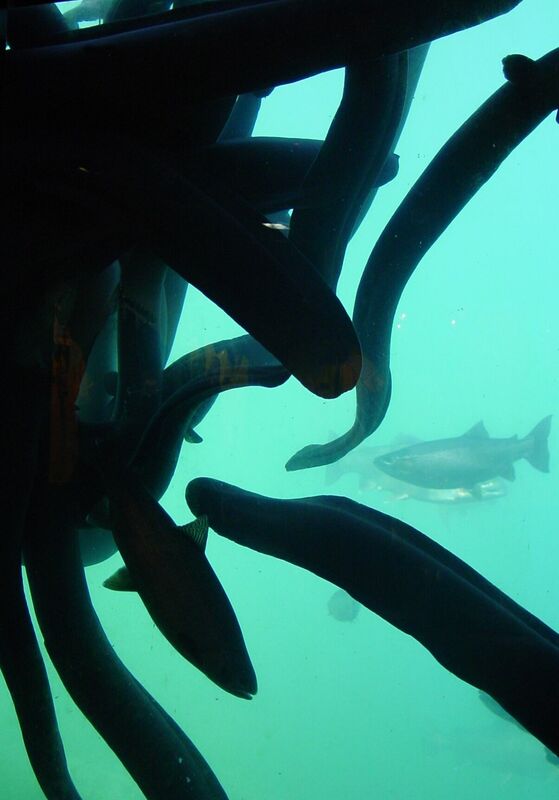 I’m glad I visited the Underwater Observatory after jumping in the water… the eels of Lake Wakatipu can weigh up to 35 pounds and they’re not what I’d call cute and cuddly! 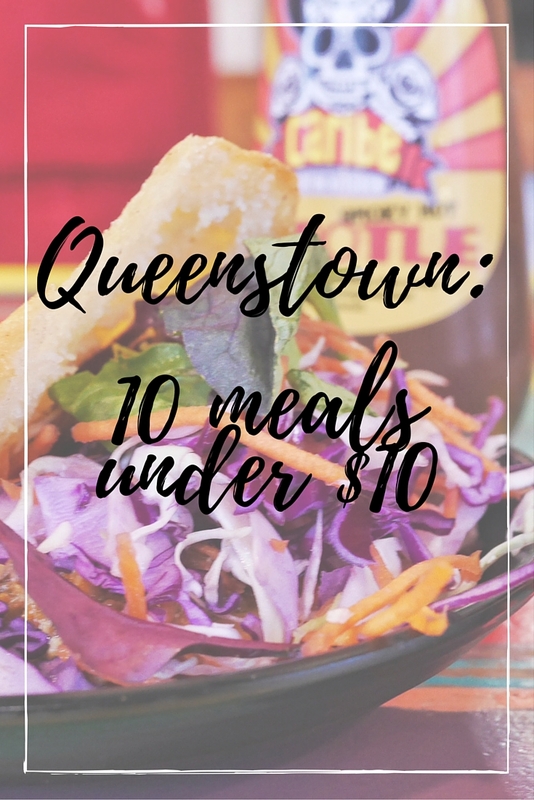 Check out the cheap eats Queenstown has to offer with these 10 cafes and restaurants that offer meals for under $10. Once dinner’s done, it’s time for dessert. 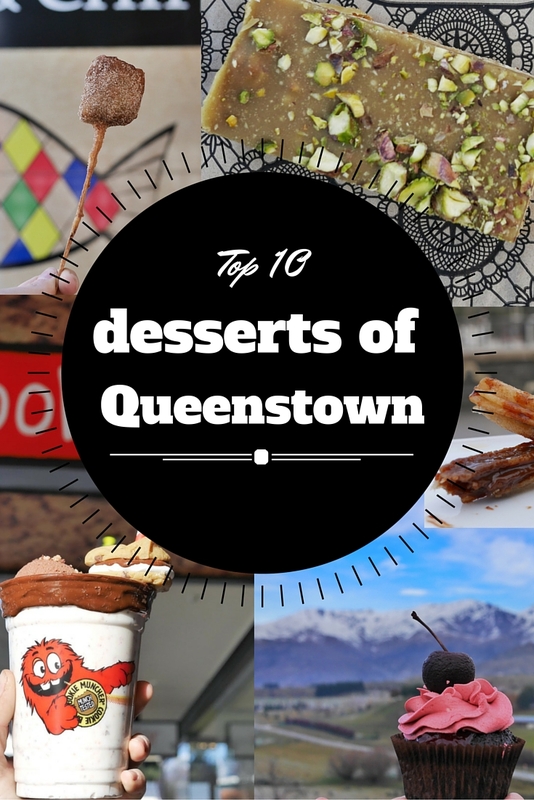 Here’s where you can find the best desserts in Queenstown. 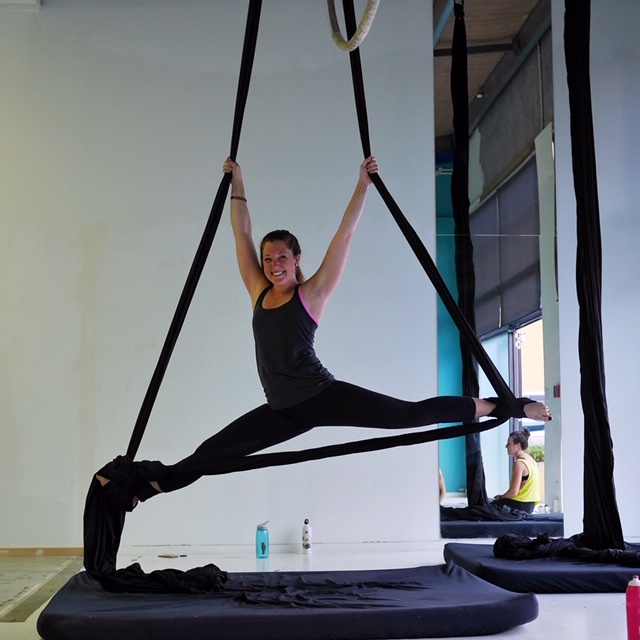 Visit Gravity for an aerial silks class. I can’t promise you’ll be a pro in only one session… but the soreness lasts long after the class is over! Practice your Tara Lipinski moves (or just try not to fall down) at the Queenstown Ice Arena for just $19. 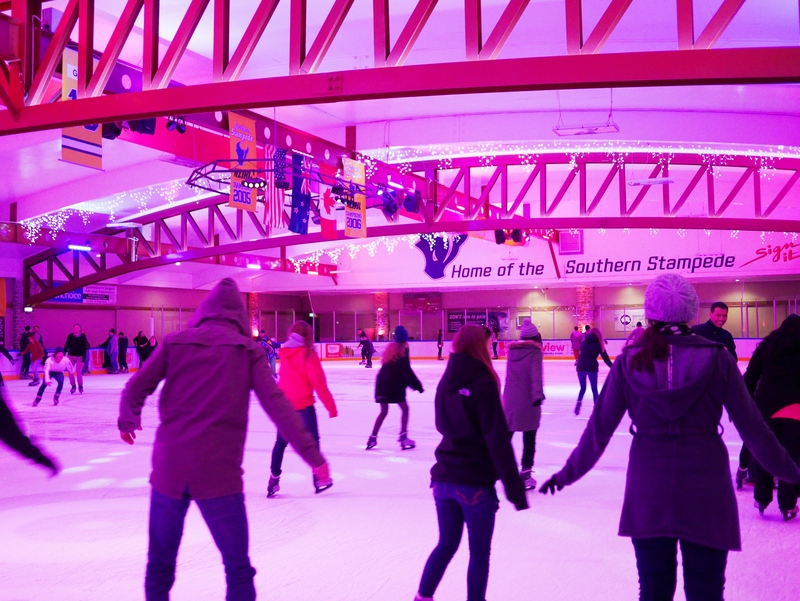 For an even better deal, hit the ice disco Fridays from 6-9:30 for just $15 including skate rentals. 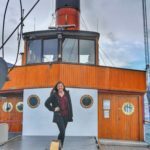 Get out on Lake Wakatipu with a Water Taxi ride from the Steamer Wharf to the Hilton. It’s about 30 minutes roundtrip for only $20. Hang out at the Hilton for pizza and a beer at Stacks Pub or watch the paddle boarders from the dock while you’re on the other side. Practice your putt by playing mini golf at CaddyShack City for $19.50. 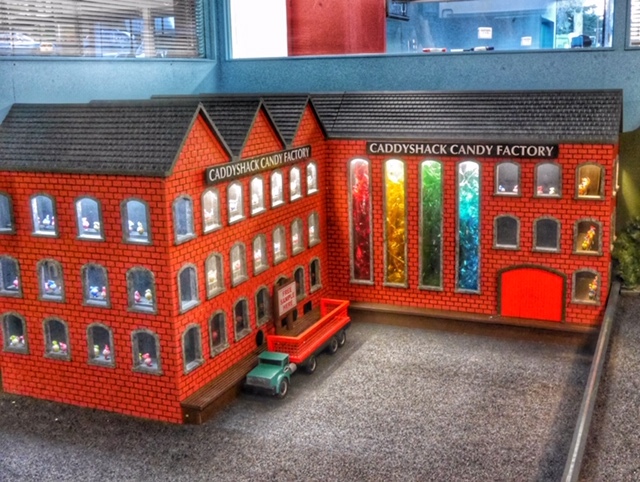 It’s an 18-hole course that’s one of the most fun I’ve ever played on– with a ski lift, gondola and a candy factory, complete with a free sample of the CaddyShack candy at the end! Can’t decide between a biking adventure and spending time on the lake? 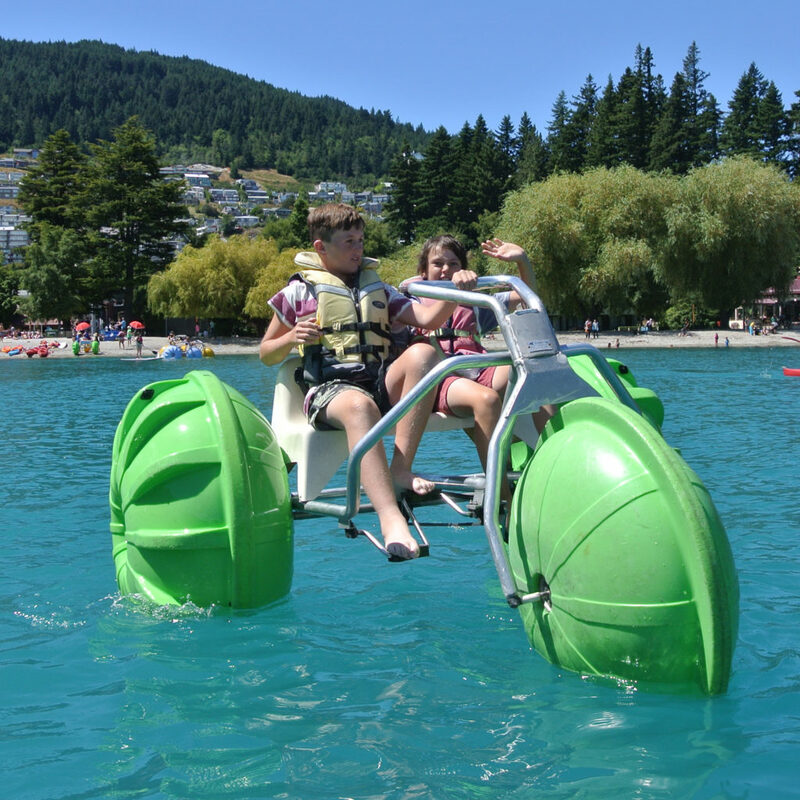 Hire an Aqua Bike from WaterSports Queenstown for a unique experience on the water. A 20 minute pedal is $15. 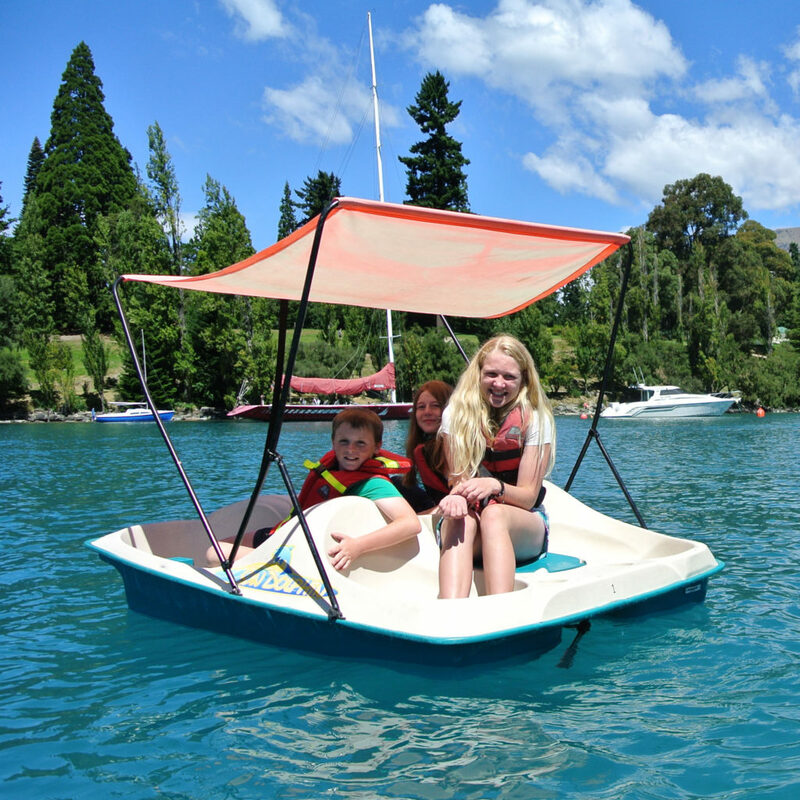 Grab a couple friends and take a pedal boat out on the lake. 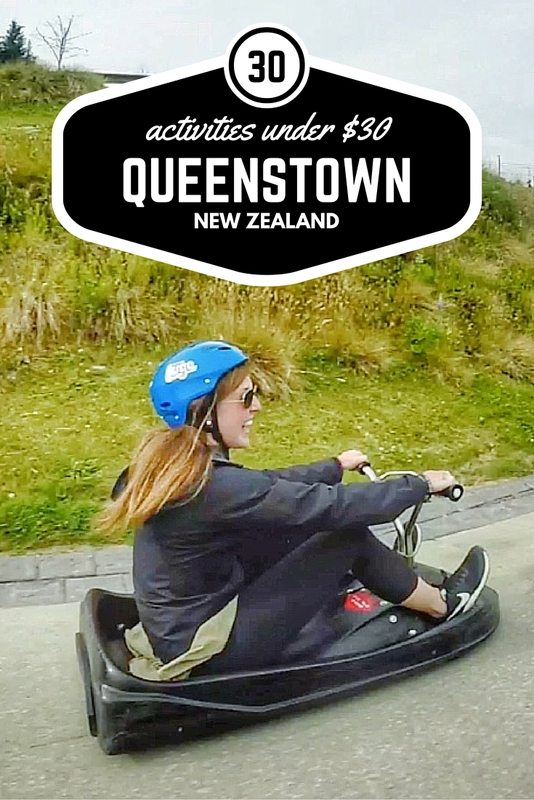 A 20-minute rental is $20 from WaterSports Queenstown. Sometimes, a night at the movies is just what you need… Watch a film at Reading Cinema for $16 if you’re craving a laid back evening with friends. 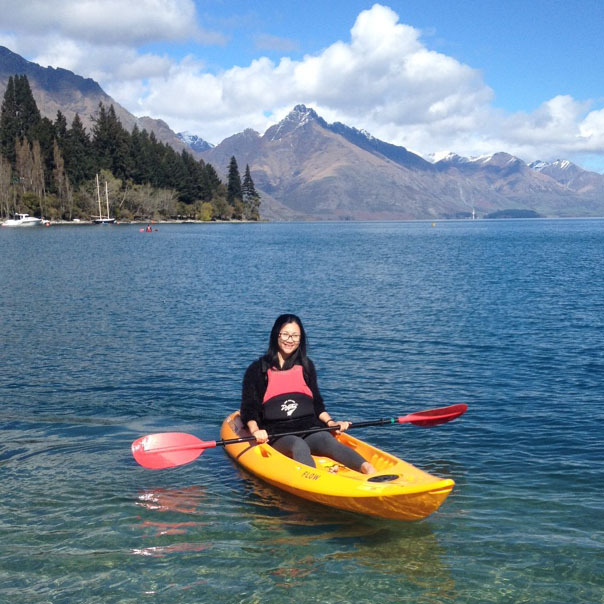 For $25, spend 45 minutes kayaking on Lake Wakatipu with a rental from WaterSports Queenstown. Enjoy the scenery (and an awesome core workout) with a Stand Up Paddle board rental. 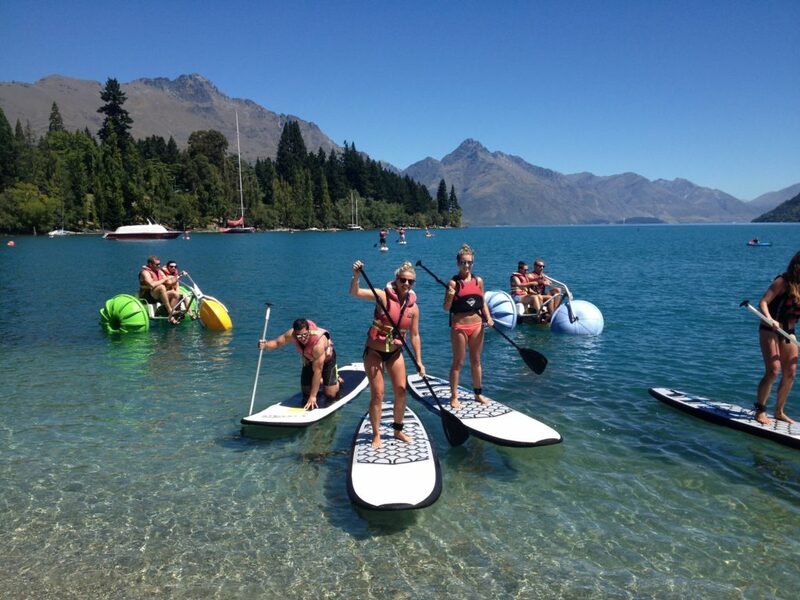 A 45-minute rental is $25 from WaterSports Queenstown. Experience 400 movements per second as you ride a roller coaster through the canyons of the American West or jet powered flying cars through the desert at 12D Motion Theatre. This 12D movie ride simulator is $29 for 2 rides. 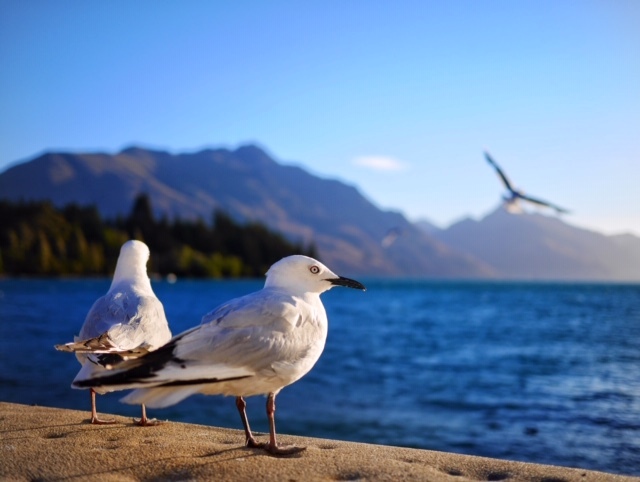 Hop on the Spirit of Queenstown for a 90-minute cruise on Lake Wakatipu! 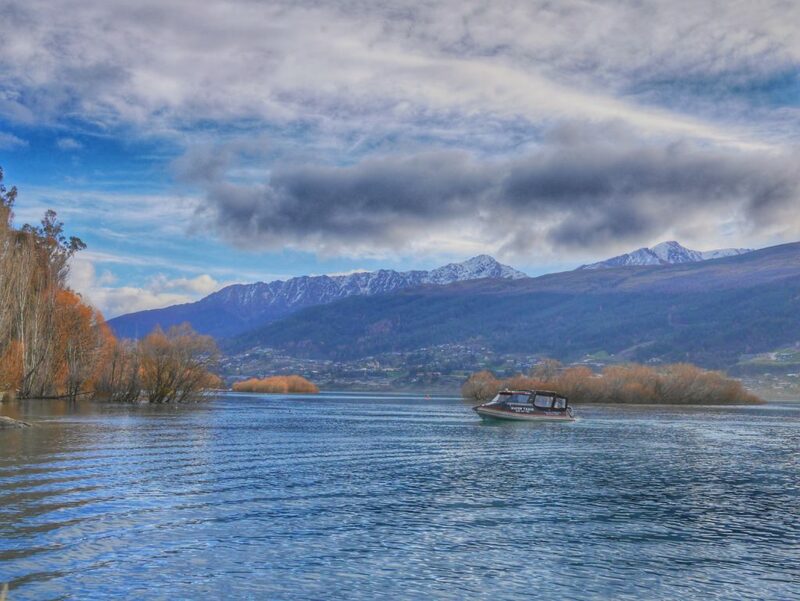 Enjoy a close-up encounter with The Remarkables and catch a glimpse of Glenorchy! 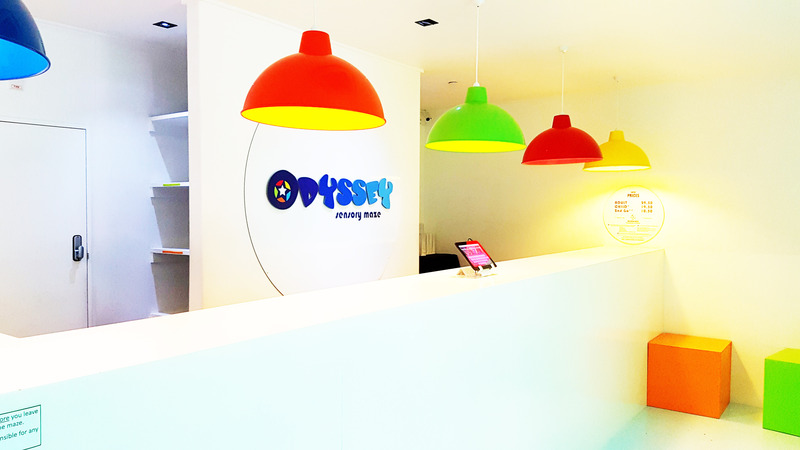 Odyssey Sensory Maze is a-maze-ing (pun definitely intended!). It’s a delight for all the senses as you make your way through room after room of surprises. 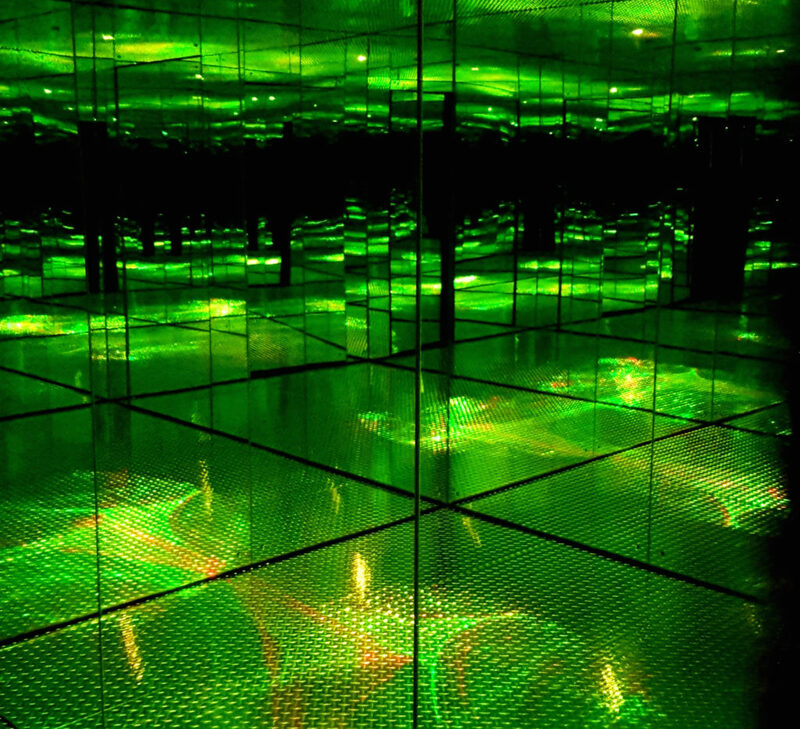 At $29.50, you’ll want to take your time to fully experience the sights, smells, sounds and sensations of each room. You’ll be asked to take off your shoes, so be sure to wear socks! Looking for a ‘cool’ way to start a night on the town? Don your ice bar gear (coats and boots provided), and enter the icy world of Minus 5 for a drink. 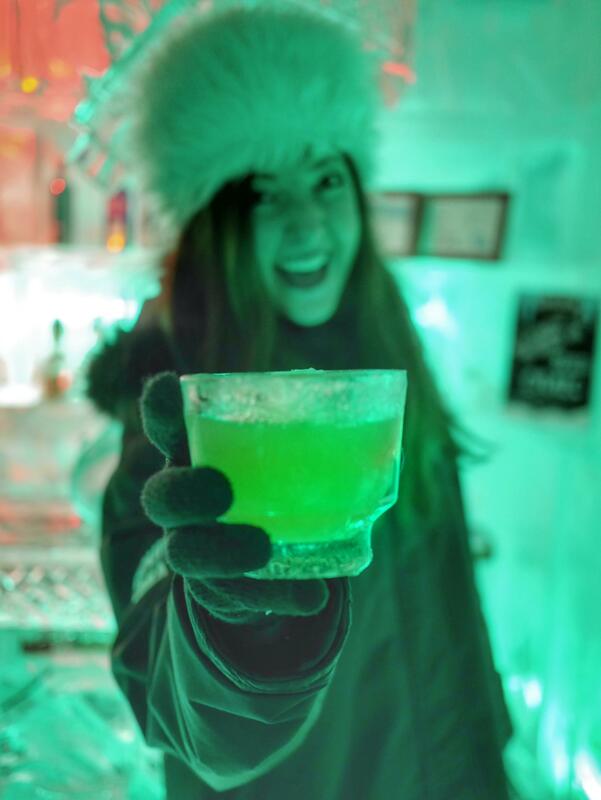 The whole experience is $30 and includes an arctic-themed cocktail. After your Minus 5 experience, thaw out at Little Blackwood with one of their famous cheese boards. 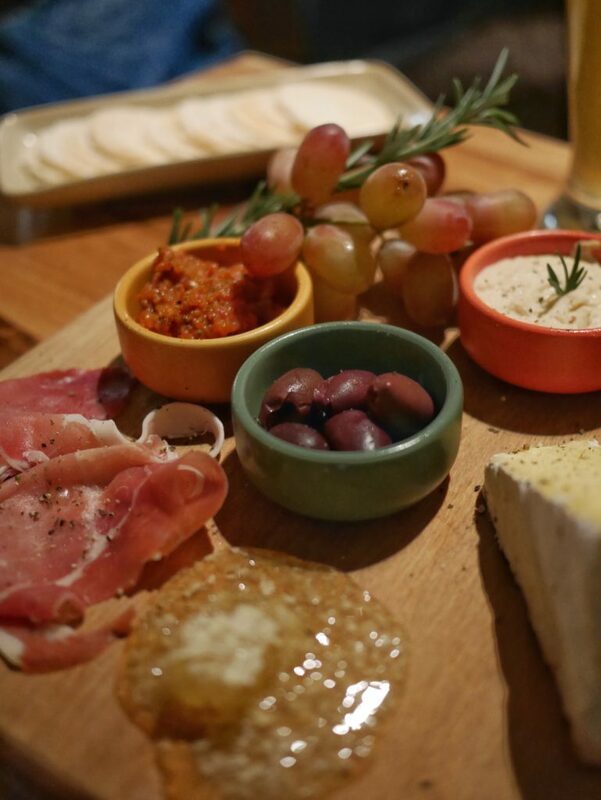 Choose a meat and a cheese for $21, and enjoy the relaxed atmosphere, live music and great views. 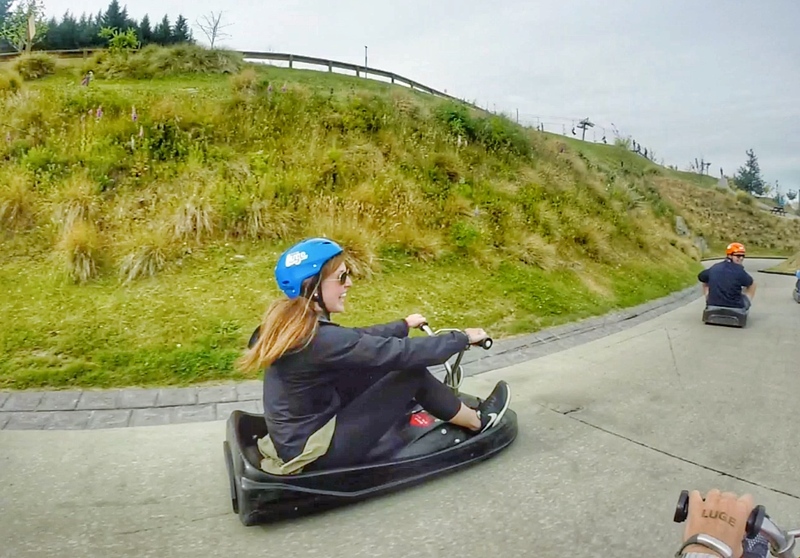 On a nice day, hike the Tiki Trail from the base of the Skyline Gondola to the top and enjoy three luge rides for $30. Have a Princess Peach (or Mario) moment as you race your friends and catch some air on these gravity-powered go karts. 32. Hiking not really your style? Take the easy way up with a gondola ride! Enjoy stunning views from inside the cable car as you cruise past the suckers who decided to walk up the hill. 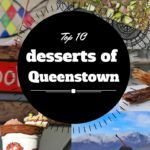 Have you visited Queenstown on a budget? 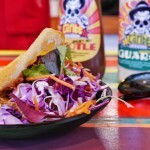 What are your favorite things to do under $30 in Queenstown? 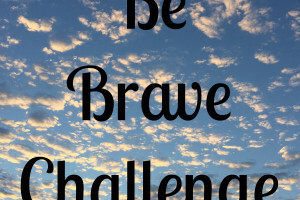 Disclaimer: Some of the activities mentioned in this post were received free of charge. All opinions are my own, though, and I wouldn’t recommend anything to you that’s not awesome! New Zealand in 2 weeks… Is it possible? Great post. Love the idea of the Rural Games! I’ve only been gone 2 weeks, and I’m already wishing I was back there!! 🙂 It’s tough, but can be done for sure!! Love all the active ideas. Some of them are relatively long, so your money stretches further! Thanks, Hung! I’m a little homesick for Queenstown at the moment, but the gorgeous sunshine and cute kangaroos are helping me warm up to this place!